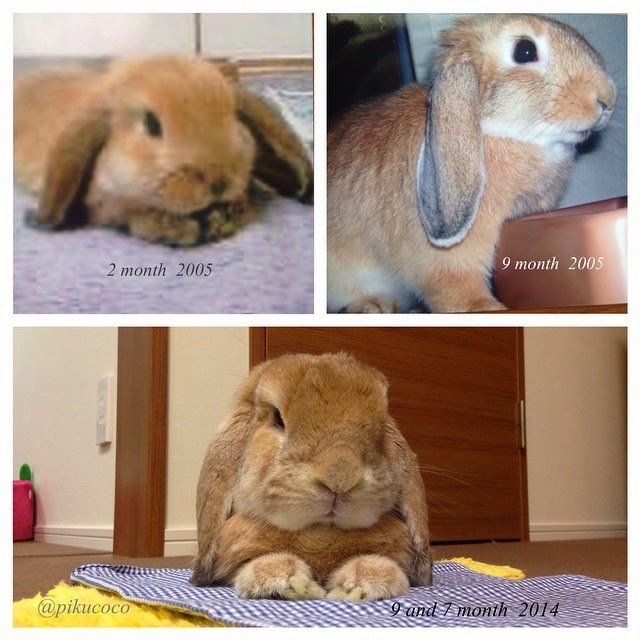 This entry was posted in Uncategorized on September 16, 2014 by bunnycozies. 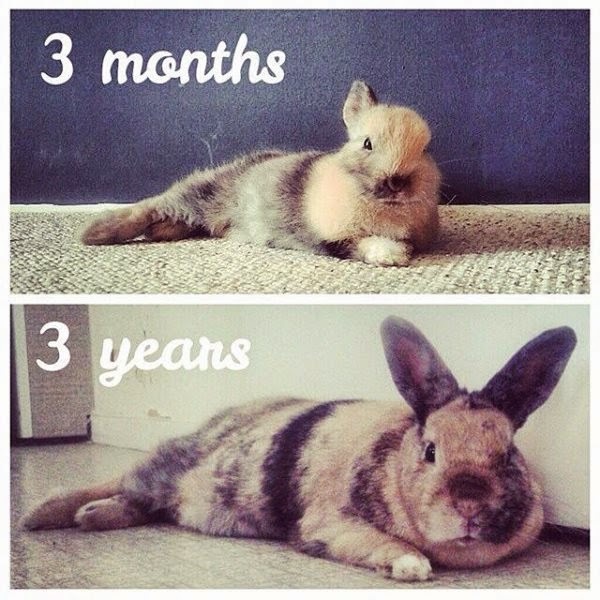 This entry was posted in Uncategorized on September 12, 2014 by bunnycozies. Rams passed away peacefully in his papa’s arms at 7:15am on December 14, 2013 with mama and Eddy by his side. He took his last breath in his papa’s arms and grind his teeth one last time to let us know he was happy. Rambo was very ill. 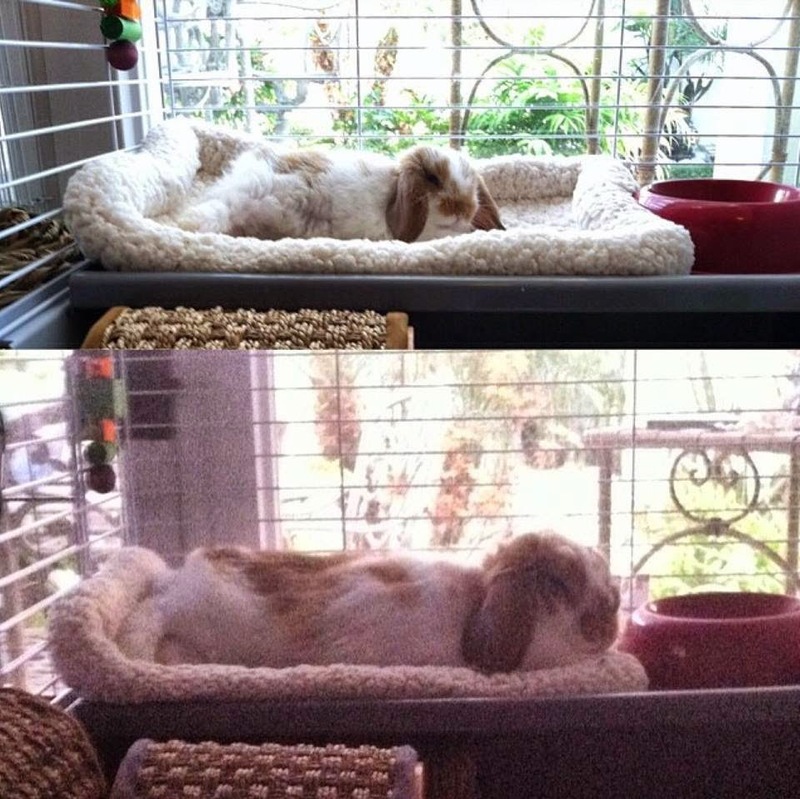 He had a stroke on November 25 and soon after he developed a head tilt. He was fighting so hard and he was getting better but he had another stroke and he became paralyzed. Even though he couldn’t move anymore he was still bright and alert. We told him that if he wanted to fight we will keep fighting with him but if he was ready to go we understand. Sadly, he had another stroke and his little body just couldn’t fight anymore. Thanks for all the happy memories Rams. We will cherish them forever. 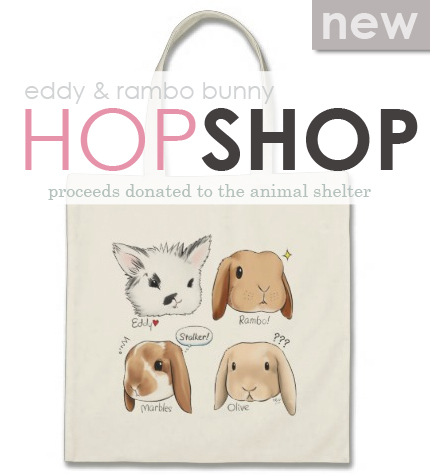 This entry was posted in Uncategorized on December 30, 2013 by bunnycozies. 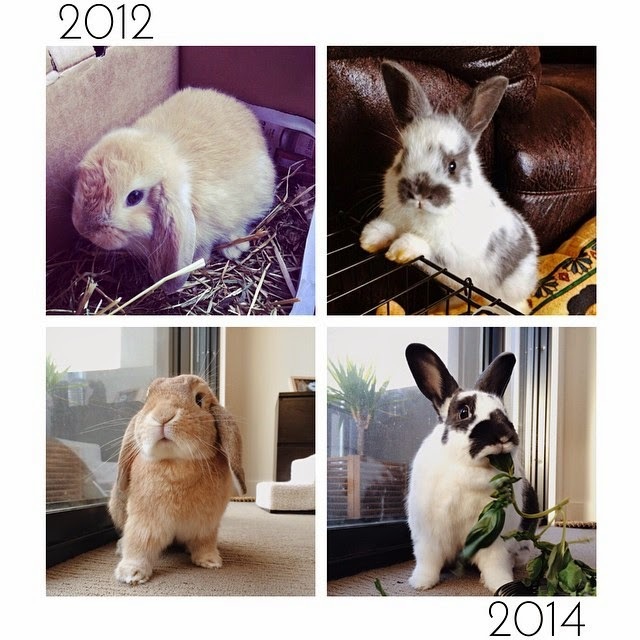 Why is rabbit proofing your home so important? Many house plants are toxic. 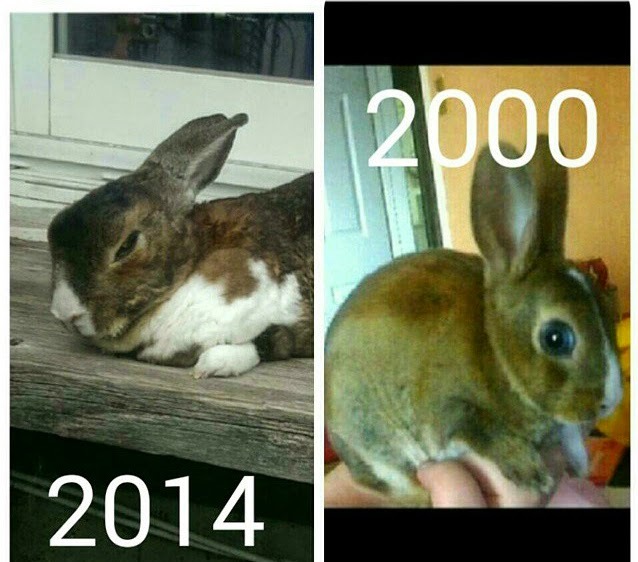 Putting them on high furniture may not keep a rabbit away. Hang them from the ceiling if you have an active bunny, but watch for falling leaves! 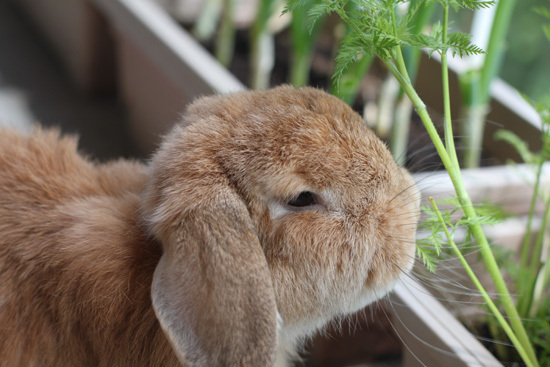 If you are unsure which plants may be toxic, the House Rabbit Handbook has a complete list of poisonous plants (indoors and outdoors), as do two back issues of House Rabbit Journal. Clear plastic panels from the hardware or plastic supply store can be affixed to the wall to protect against your rabbit chewing into the sheetrock or tearing off the wallpaper. Placing furniture over that spot can also conceal the damage and protect against further chewing. 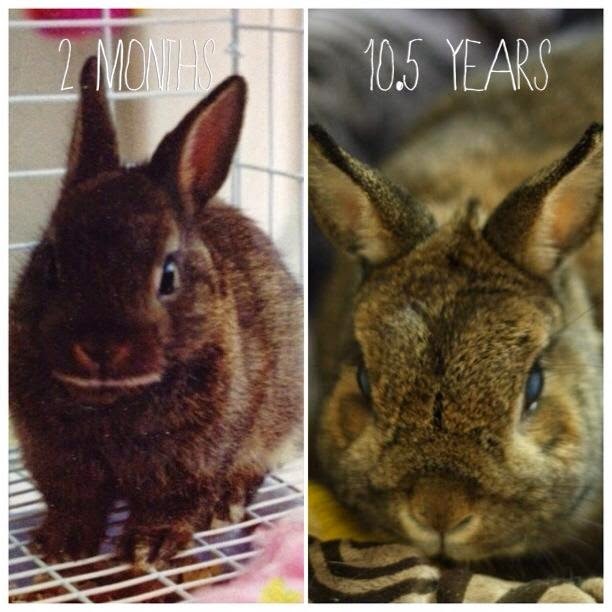 This entry was posted in Uncategorized on September 6, 2013 by bunnycozies. 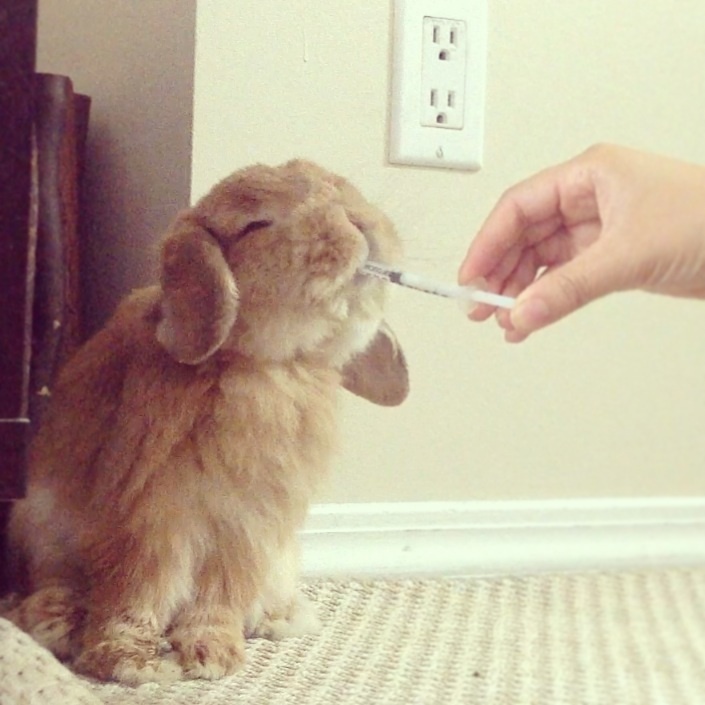 Yes, bunnies are very cute. 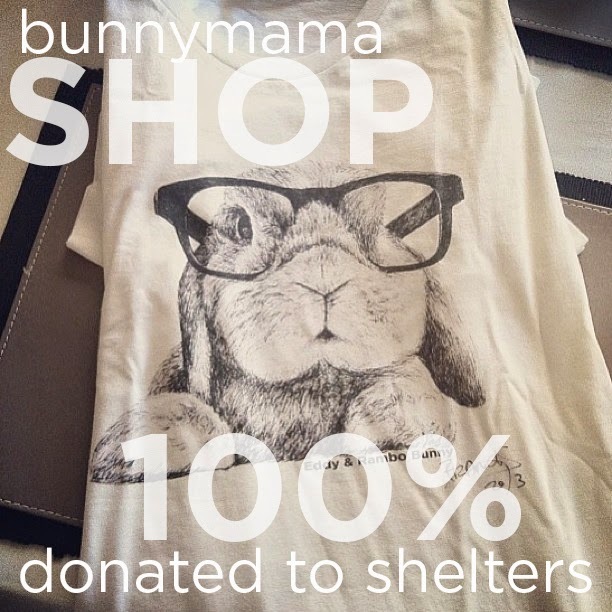 But please do not buy bunnies on a whim. Do your research first. 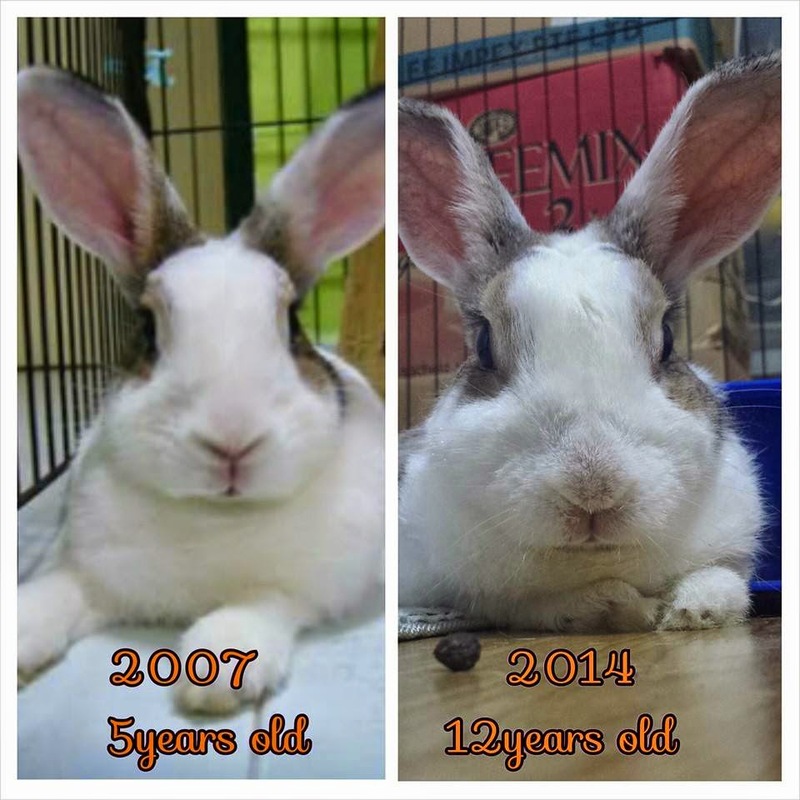 Rabbits are a 10-12 + years commitment. They are a lot of work, as much work as a dog (if not more work than a dog when cared for properly). 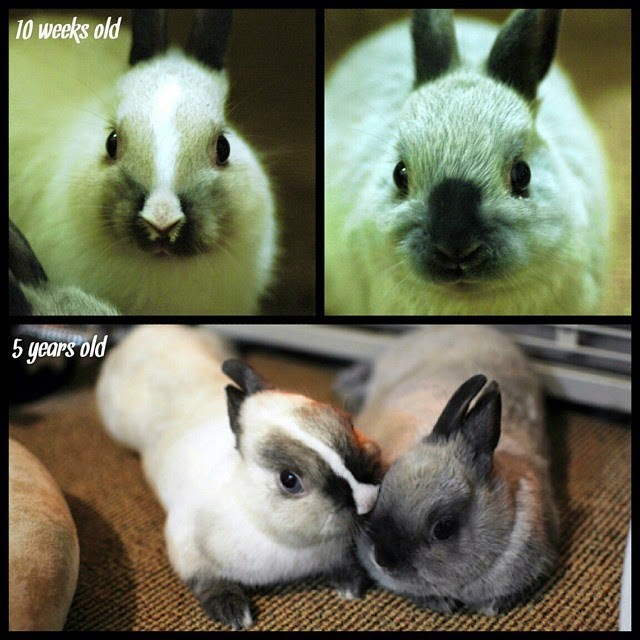 Vet bills can be very expensive because bunnies are considered exotic pets in Canada and require an Exotic Animal Veterinarian which is usually more expensive than a cat or dog vet. 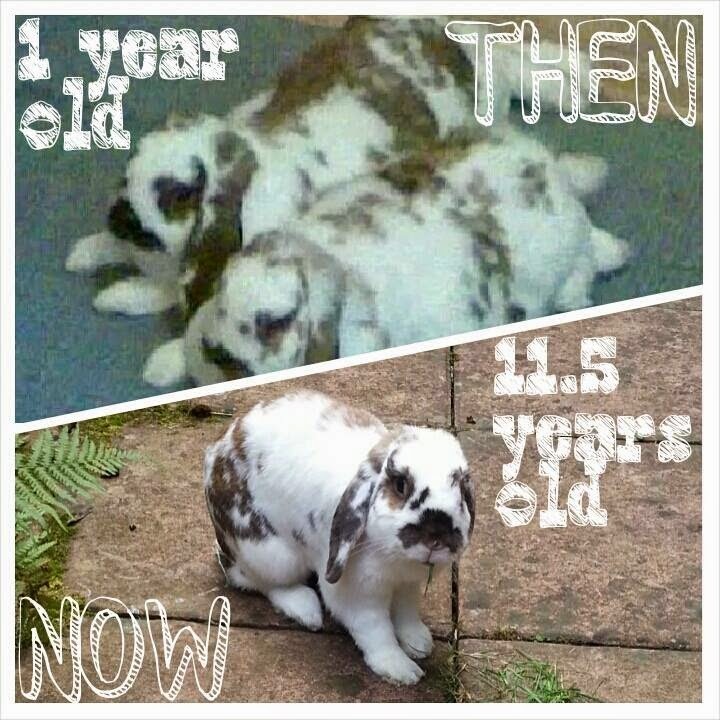 Our family has worked very hard to take good care of me & my brother Eddy. 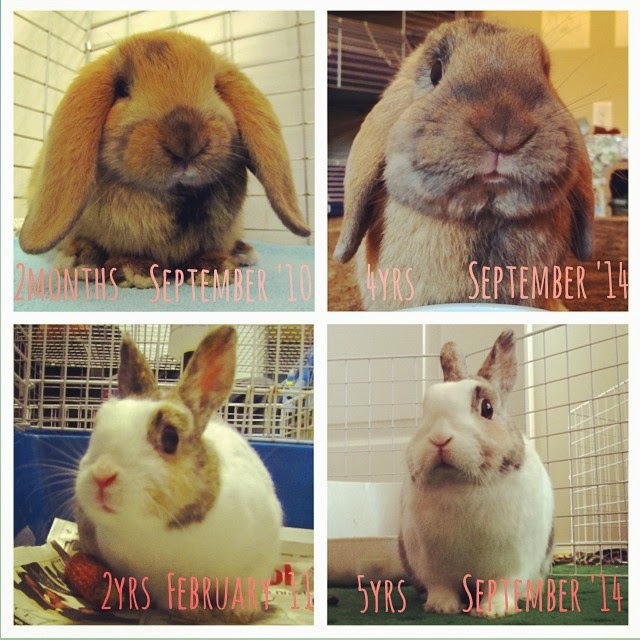 To date they have invested $6,700 in (unexpected) vet bills to save my life. 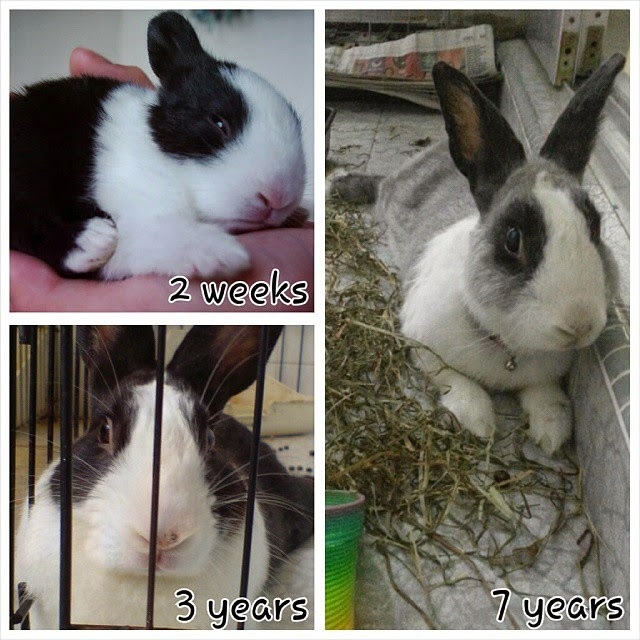 I am a special needs and disabled rabbit. 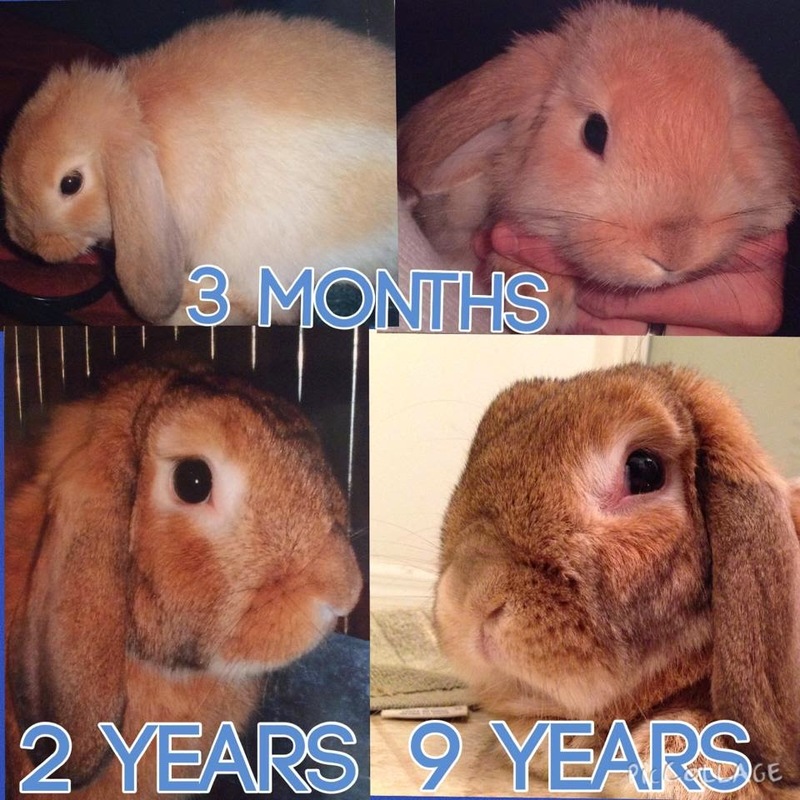 We are not saying all bunnies cost this much. This was our family’s personal experience. So before you get a pet of any kind please think it through and research first to make sure the pet fit your personality & circumstances & that you are prepared and willing to pay for unexpected veterinary care. 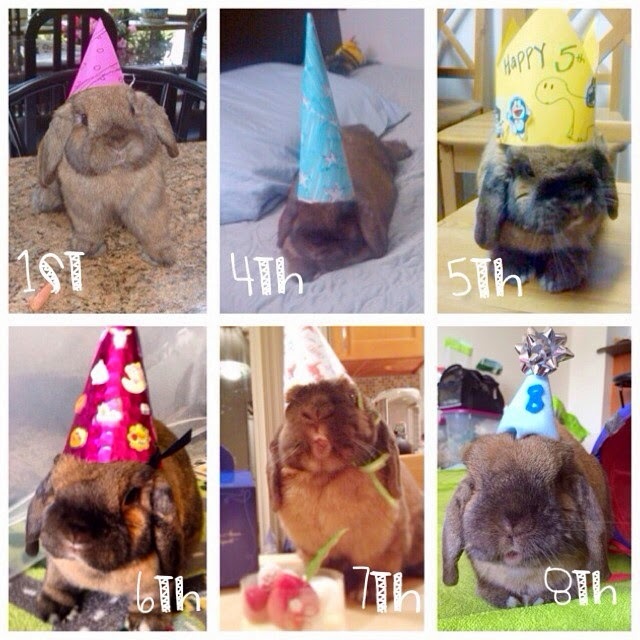 This entry was posted in Uncategorized on August 24, 2013 by bunnycozies. 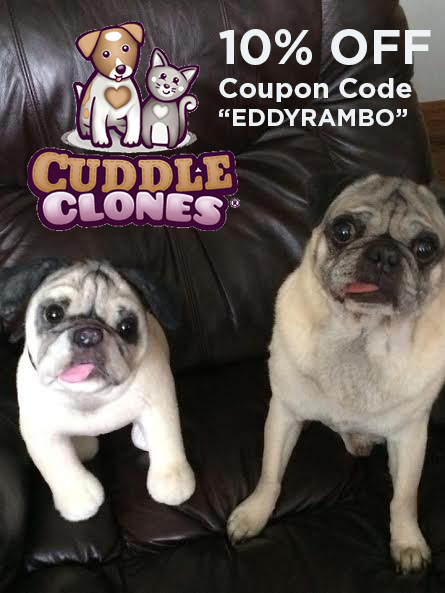 I take a photo cut-out of Eddy & Rambo with me when I travel. 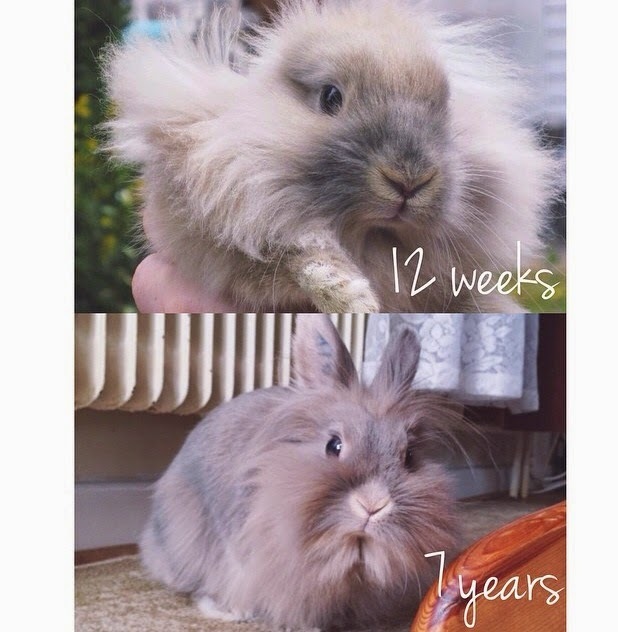 It’s difficult for me to leave my bunnies when I go away. I miss them and get very home sick, so having a photo of them on me is comforting. I keep their photo tucked in my passport. 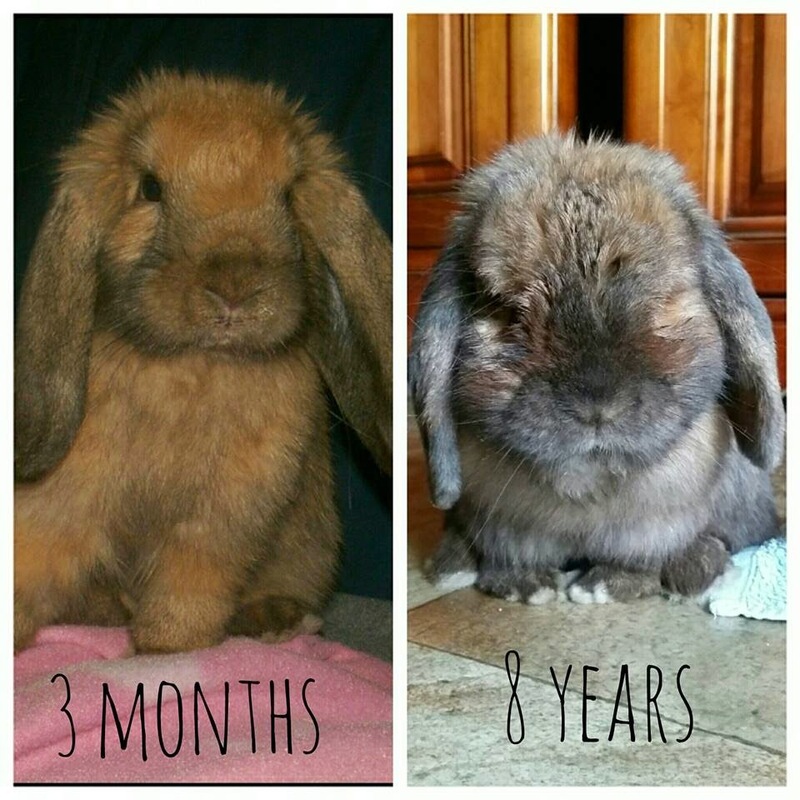 They stay with our bunny sitter when I’m on vacation. I usually go away for a month every year. Our sitter is the only person I trust to take care of them. 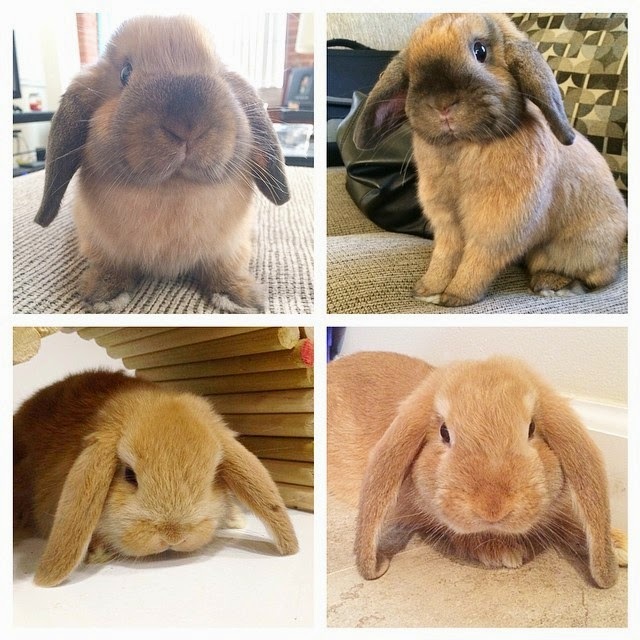 She is very knowledgeable about rabbits and they love her. 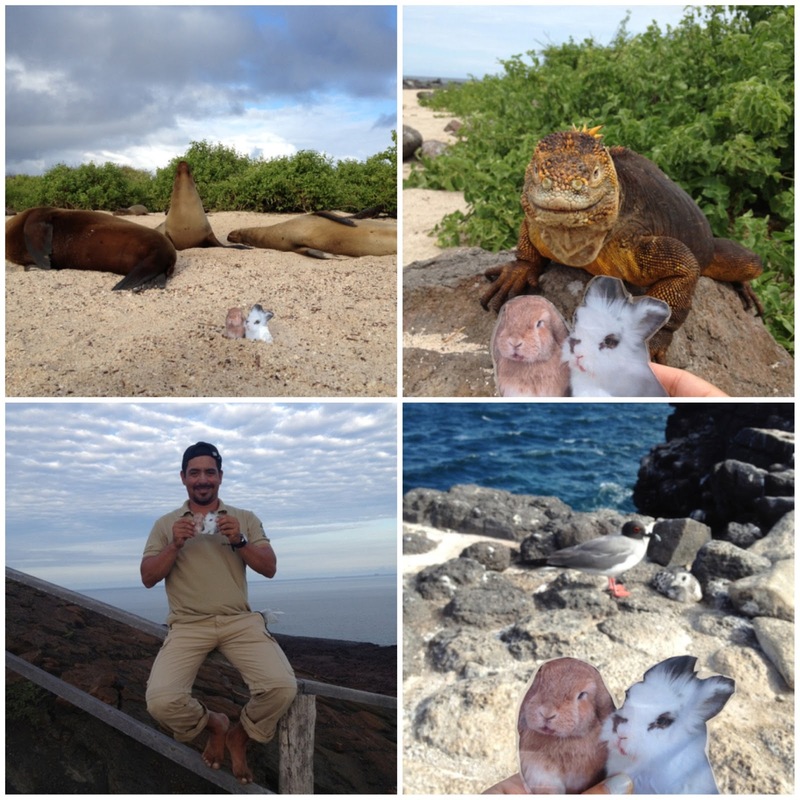 Last year, we visited the Galapagos Islands, the number one place on my bucket list because I love nature and animals. It was a very magical experience. When I was staging the cut-out for the photos people were curious and asked me what I was doing (probably thought I was crazy). I explained and they wanted to help me stage “flat Eddy & Rambo” for the photos. Some people even posed with the cut-out (haha). It was a wonderful and memorable trip. 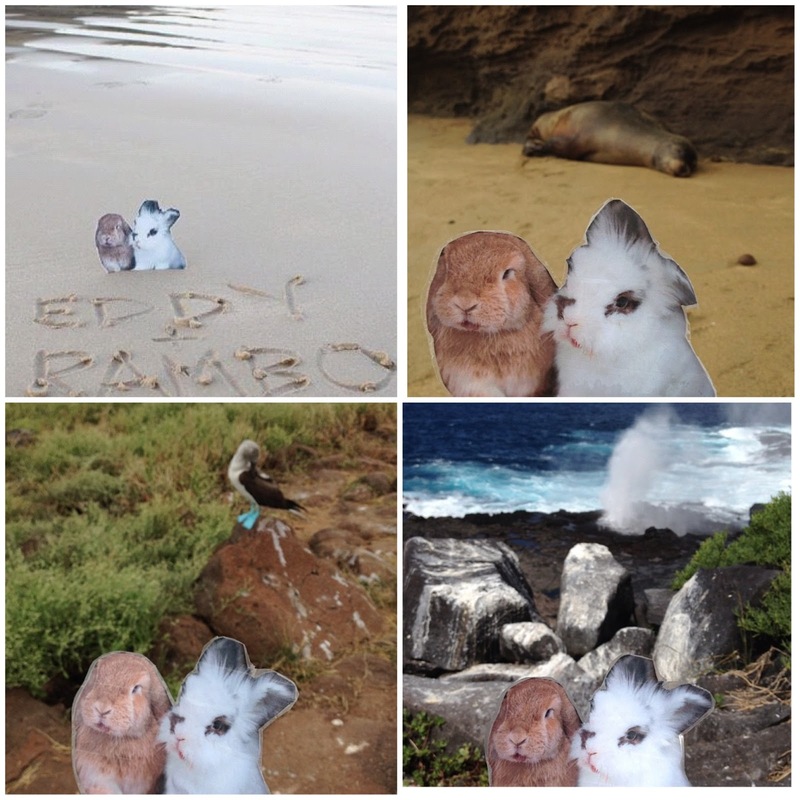 Below are some photos of Eddy & Rambo’s Bunny Adventures in the Galapagos Islands. Enjoy! 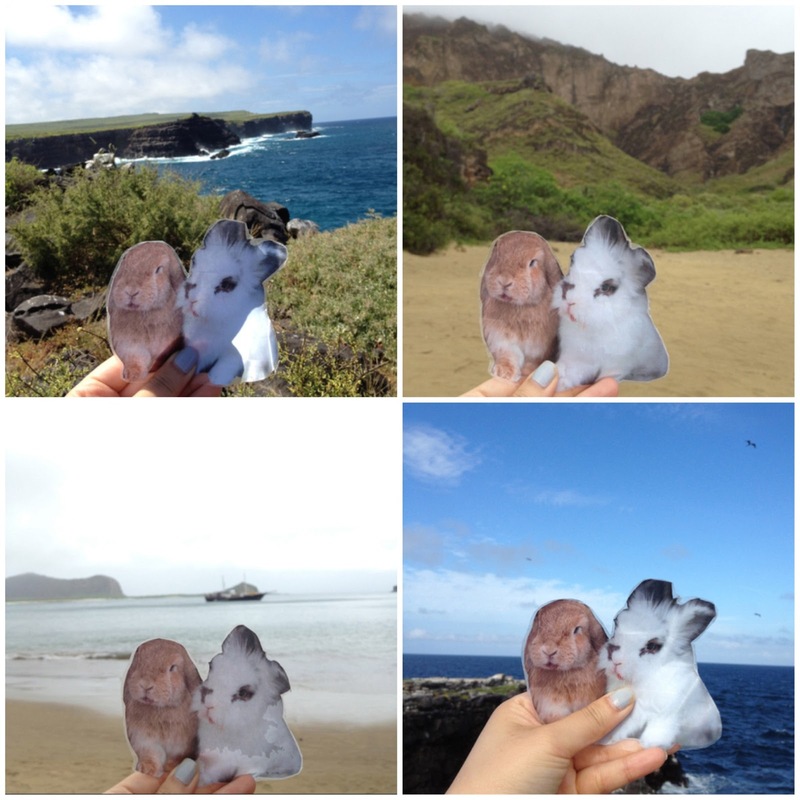 This entry was posted in Bunny Adventures Eddy Rambo Travels Vacation Ecuador Galapagos on June 15, 2013 by bunnycozies. 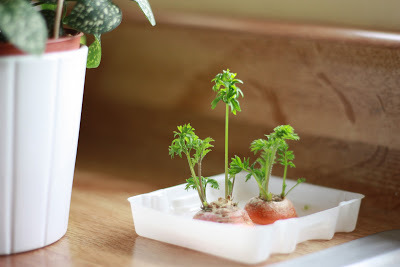 Cut the top from organic store bought carrots. You will need one inch (see picture). 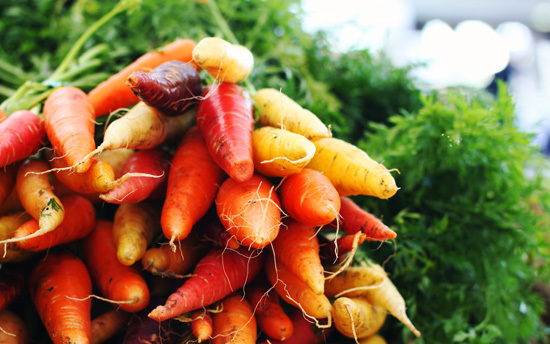 Place carrot stump and balance it on top of a small container. Fill the glass with water up to and barely touching the bottom edge of the stump. Set the glass in a light, but not sunny window. Add water to keep it touching the edge and watch the roots sprout. Change water daily. 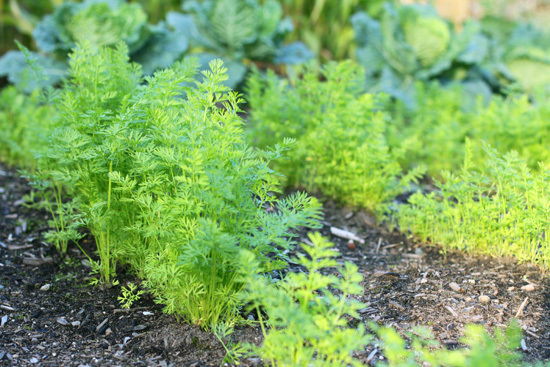 Once carrot stump sprouts roots, plant in soil. 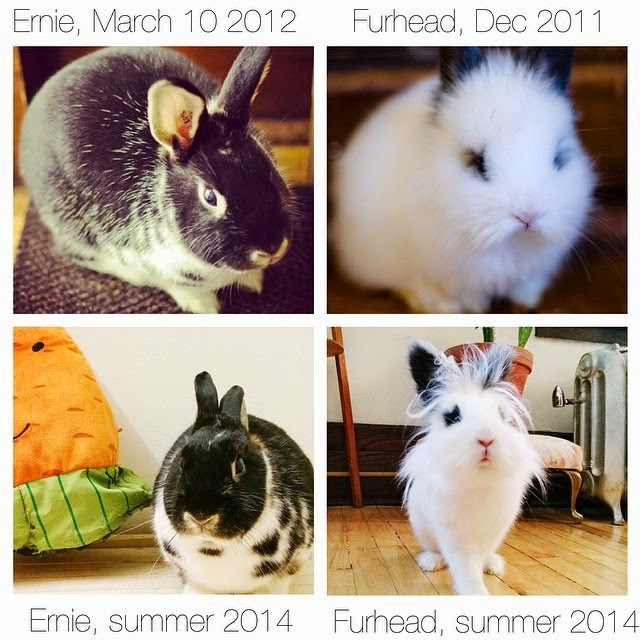 This entry was posted in Uncategorized on May 26, 2013 by bunnycozies.